THE AMAZING SPIDER-MAN (NINTENDO Wii, 2012) FREE S/H , SMOKE FREE HOME! The Amazing Spider-Man (Nintendo Wii, 2012) Complete NTSC-U/C Free Shipping! 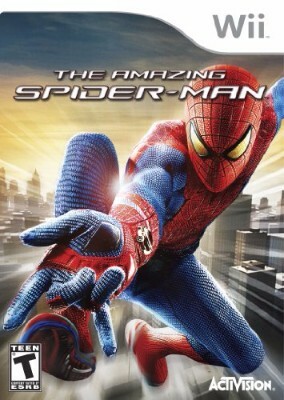 The Amazing Spider-Man (Nintendo Wii, 2012) Complete! The Amazing Spider-Man (Nintendo Wii Spiderman) - Complete, CIB, Excellent!